Lauren Beukes, award-winning author of Zoo City, has crafted a story that skips around genres as easily as Harper dances through the decades. Part horror, part fantasy, part thriller, The Shining Girls is a bracingly original take on the serial killer genre. Intense, bloody, yet moving, the story brings the Girls to vivid life as Harper visits them, once as children, with a gift, and later as adults, with a knife. The sense of loss, the sense of waste that comes as Harper snuffs out their inner light to satisfy his ravenous, unfathomable needs gives the book a depth above and beyond your average slasher book. As he roams the 20th century, Harper becomes less like a killer, and more like a plague. Just as heartless. Just as merciless. He is a monster, of course, and driven by urges that distance him from us even further. And yet, Beukes instills Harper with a sense of pathos. He is unmoored from any kind of human connection. Even the passage of history shrugs him off, as we come to realise that time itself–or at least the time-travelling house that has become his home–has plans for him. 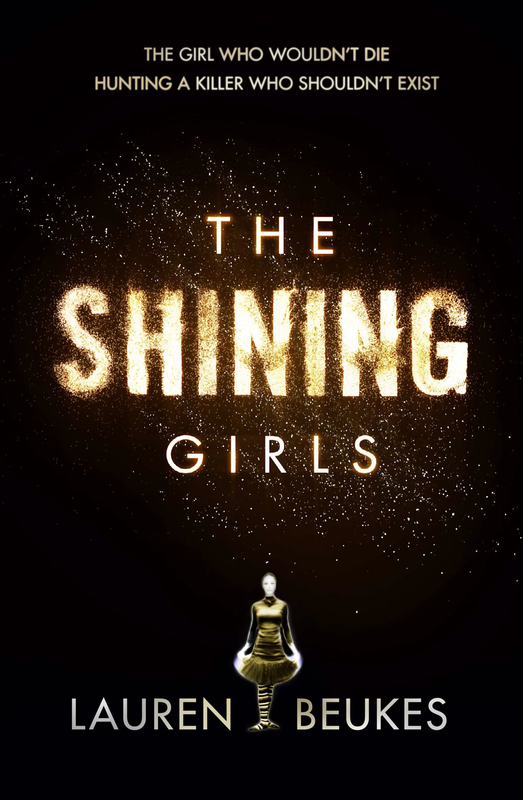 The Shining Girls is boldly inventive, fearlessly intelligent and bracingly original. Along with Michael Marshall, who made his name with a trio of mind-bending SF novels before moving into thrillers, Lauren Beukes is showing that it takes a writer with a taste for the fantastical to twist the serial killer genre into something new and exciting. The Shining Girls is released on April 25th by HarperCollins, and is available for pre-order through all good bookshops. It is. I recommend it.